The Cisco SPA303 is a 3 line VoIP phone which features a large LCD display at a price to fit your budget. 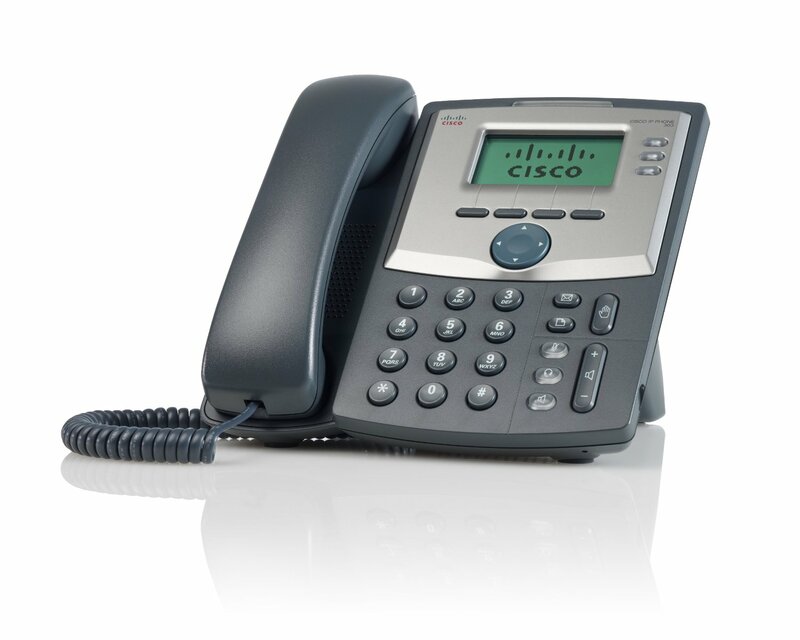 The Cisco SPA303G is the perfect fit for hosted VoIP environments or premise-based IP PBX phone systems. The Cisco SPA303 is best suited for light to medium call volume desktops, or common areas like kitchens, lobby’s, or meeting rooms.